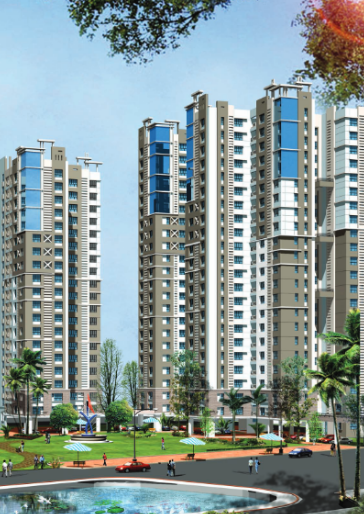 Seller > Flat / Apartment | Howrah Amta Raod, Kolkata. 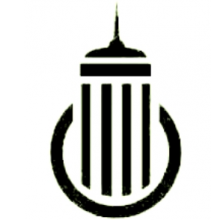 Seller > Flat / Apartment | N.S.C. Bose Road, Kolkata. Riya Manbhari Ananya - Made with Love. Made with Care. For Every Woman Out there. 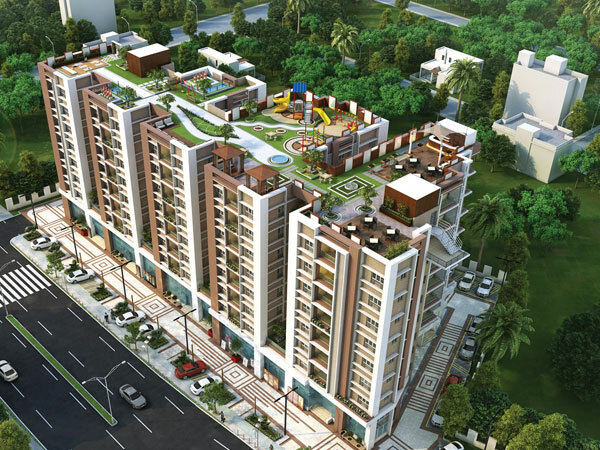 * All modern Amenities available like Gymnasium, Power Back Up, Badminton Courts, Outdoor Tennis Courts, Indoor Games Room, Club House, Lift, 24hrs Security with CCTV, Cycling & Jogging Track, Multipurpose Courts etc. 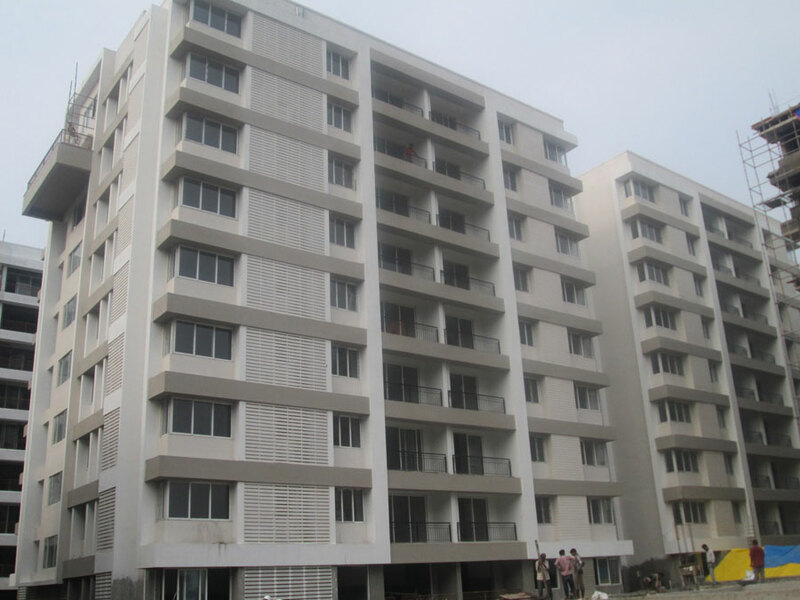 Seller > Flat / Apartment | New Town, Kolkata. Seller > Flat / Apartment | E M Bypass – adjacent to Vis. 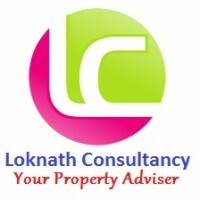 Seller > Residential Plot/Land | Southern Bypass, Kolkata. HIGH LAND WITH ALL FACILITIES AND AMINITIES.  Seller > Flat / Apartment | P.S. Thakurpukur, Kolkata. 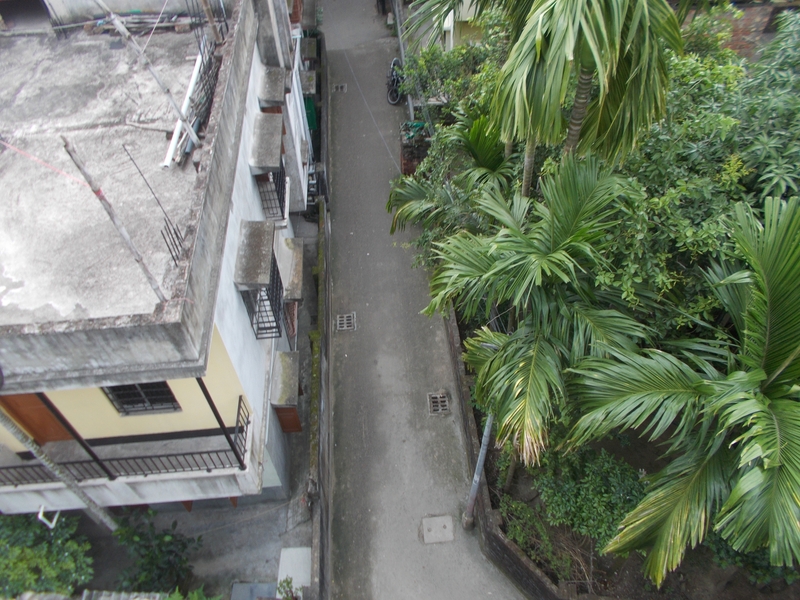 Seller > Flat / Apartment | M G Road, Kolkata. G+III storied Building With Lift at Haridevpur. 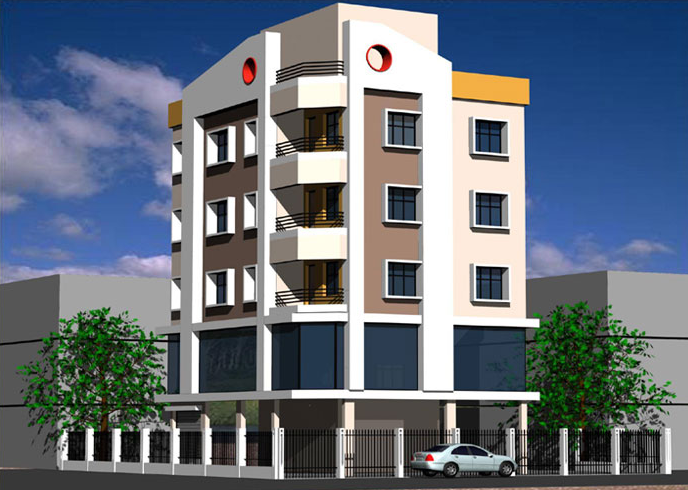 Seller > Flat / Apartment | 211-Bus-Route, Kolkata. 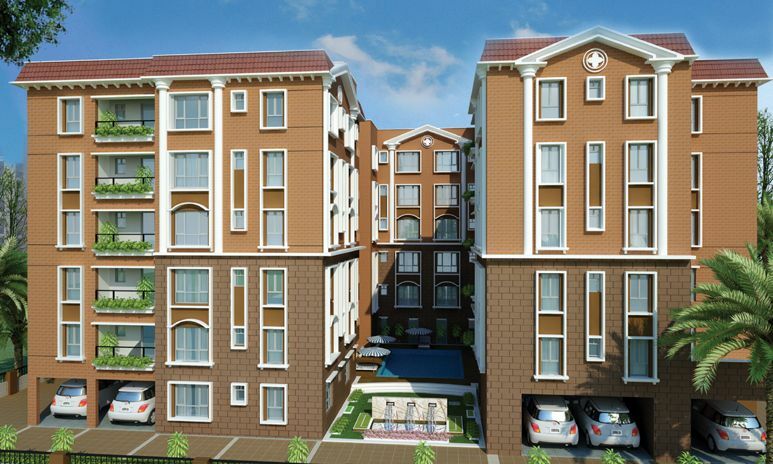 3 BHK very spacious and good vastu flat. 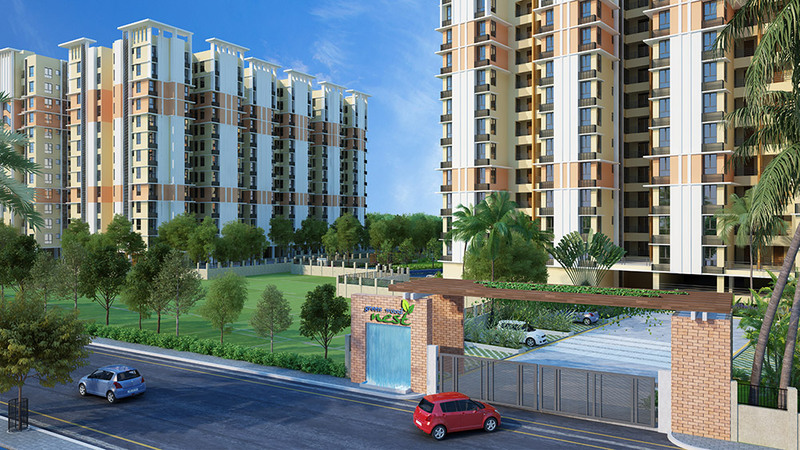 Excellent new project on 211 bus route by leading developer Salarpuria group and Simplex group. beautiful landscaping. Excellent construction quality. Airport nearby. Seller > Commercial Shop | Salt Lake City , Kolkata.